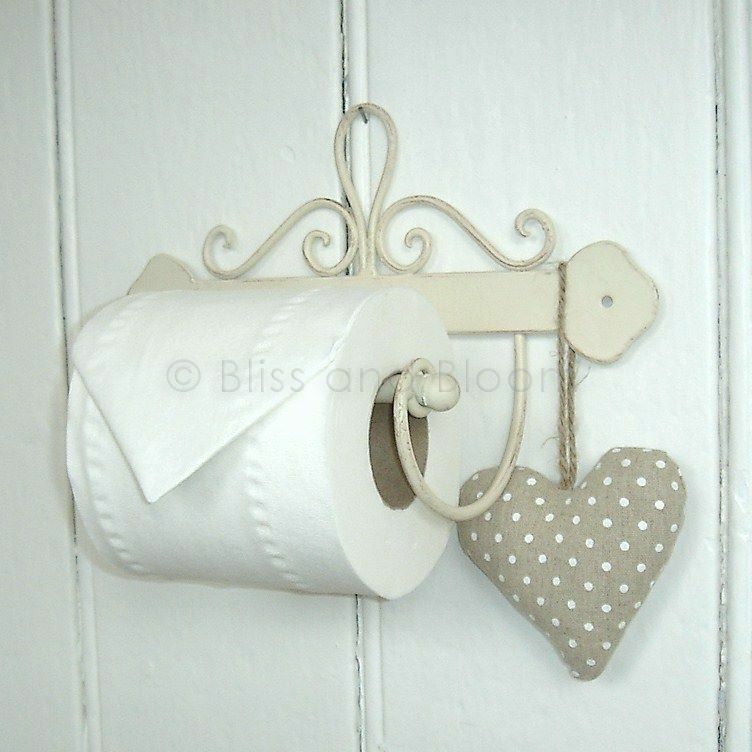 French style scrolled metal toilet roll holder, IVORY in colour.DOES NOT HAVE AN AGED ANTIQUED FINISH AS IN IMAGE. Accessories not included. H 16 cm W 26 cm D 9 cm.